Tanisha and Donavyn had one of the most amazing experiences I've ever been blessed to be a part of. 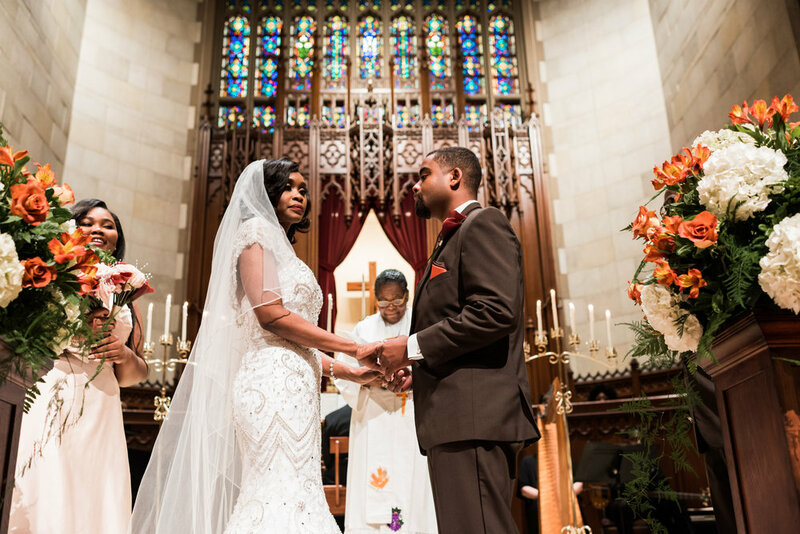 Their ceremony took place at the beautiful Third Baptist Church in St. Louis, MO. Talk about a beautiful moment. This visual masterpiece of a ceremony started off with a beautiful and elaborate praise dance. The beautiful architecture of the church added to the mood of the ceremony as well. There were organsists, harps, singers, and most importantly LOVE! Donavyn and Tanisha made it through their ceremony with all smiles. Afterward the ceremony at River City Casino was the highlight of the night. The decor provided by Build A Wedding was superb, the live band wasn't too shabby either. The evening as a whole was true magic. Check out the day below! If I could name one thing that stuck out to me about this location is the bridal room. SO UNIQUE! If this is going to be the location for your ceremony, then make sure you utilize THIS ROOM! 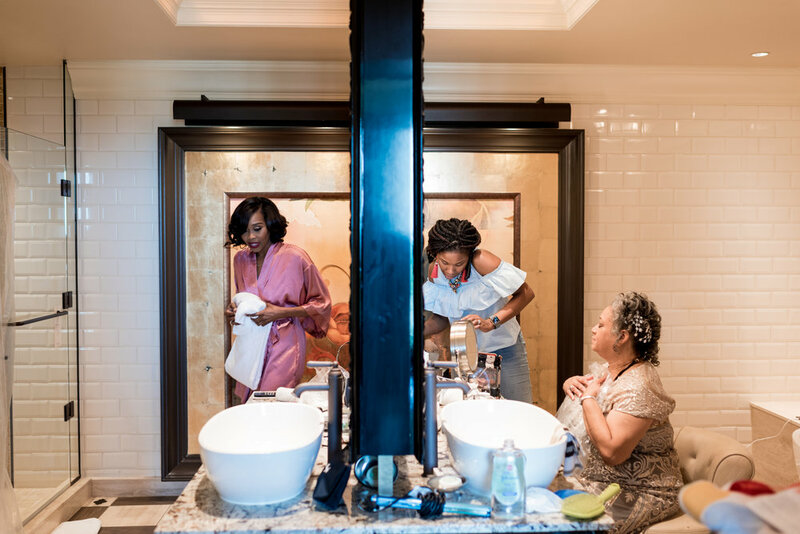 This has to be one of the most beautiful places for a bride to get ready with her ladies. 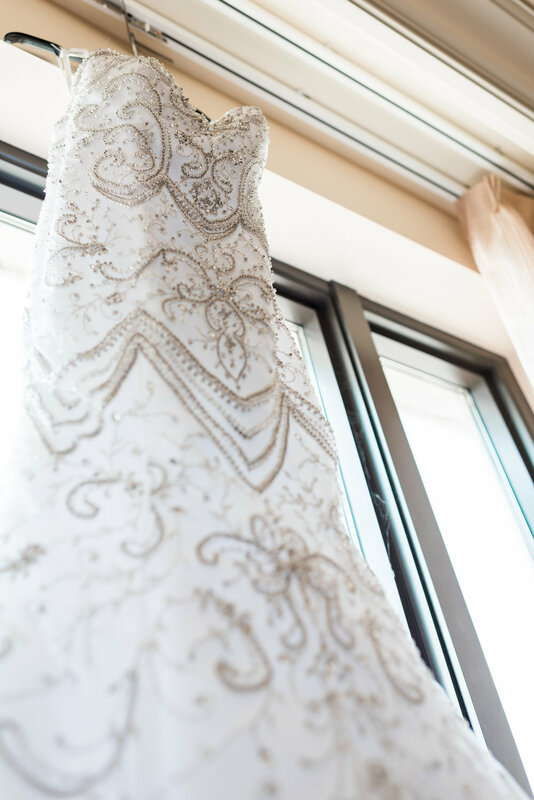 The suites they have are simply amazing for wedding guests in St. Louis, MO. The windows, the colors, the cleanliness? My Goodness!